Experienced employment lawyer, Craig Lewis, goes above and beyond to obtain the best possible severance package on his client's behalf. He also provides expert advice to his employer clients to avoid litgation and respect the employment relationship. Clients are looking for a way to resolve disputes without having to incur high legal fees. Alternative Dispute Resolution ("ADR") continues to provide a more appealing alternative to court-mandated decisions. 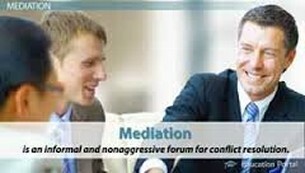 Craig provides mediation services that assists parties in resolving their disputes, whether in the workplace or in other forums. For trusted and professional employment law advice, contact Craig Lewis, Mississauga Employment Lawyer in Mississauga, Ontario. Our skilled professional promises to fight for you in your time of need, providing you with both a great deal of compassion and trusted skill along the way. His goal is to produce impressive results through better compensation packages. Craig routinely receives referrals from other legal professionals and past clients, further proving his credibility and superior work. He enjoys helping people during tough times, lessening their stress levels and concerns by way of his reputable legal guidance. 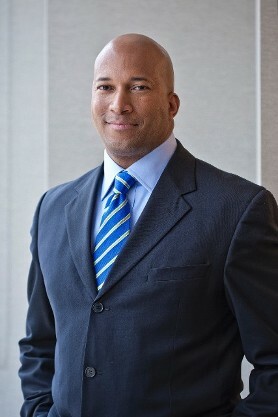 Craig is One of the Three Best Rated Employment Lawyers in Mississauga. Contact Craig for more information about his ability to assist within his areas of specialty.